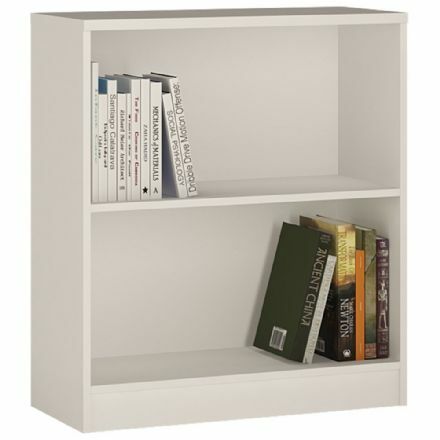 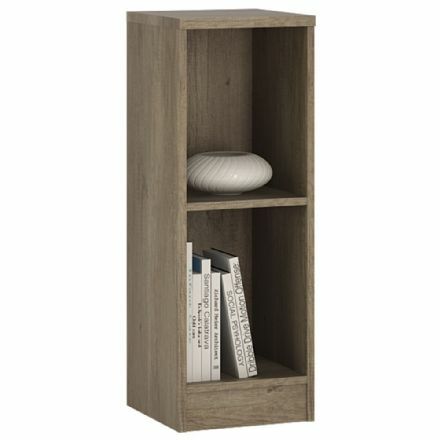 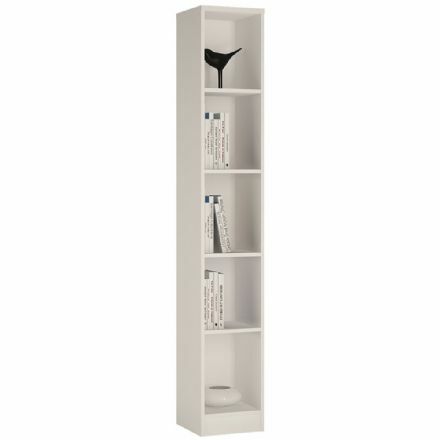 4 You Low Narrow Bookcase in Pearl White This low narrow bookcase has an adjustable shelf, can be used as bookcase, storage area for DVD’s and CD’s or small display unit for your treasured ornaments. 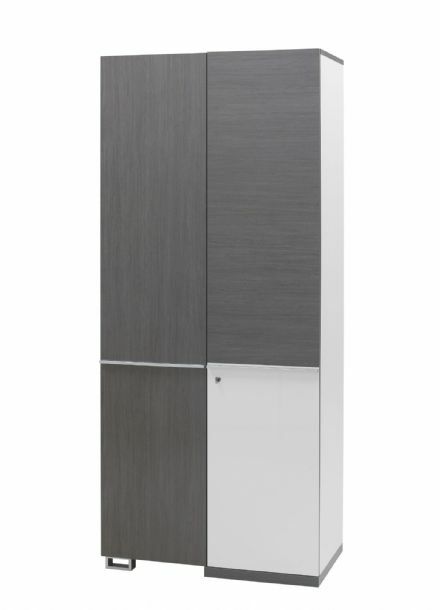 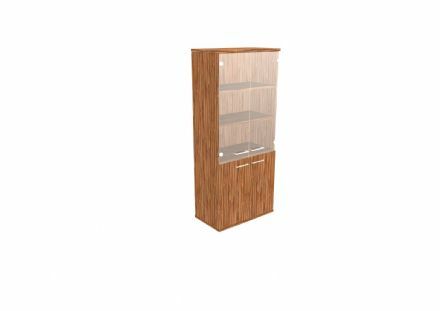 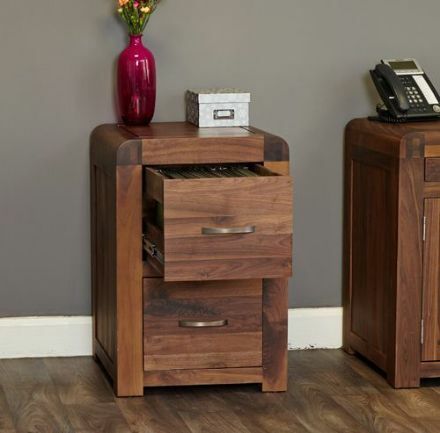 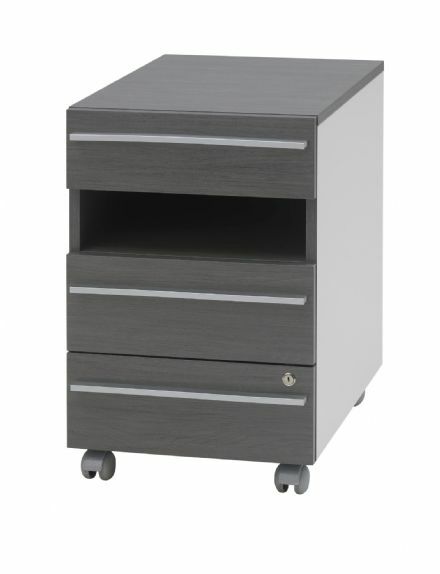 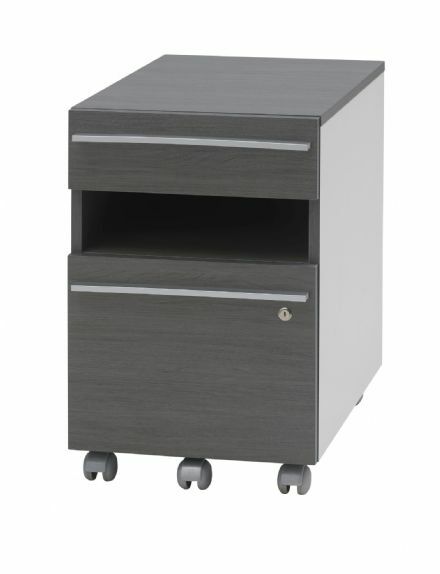 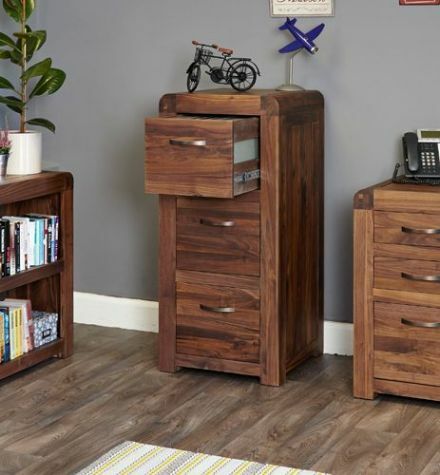 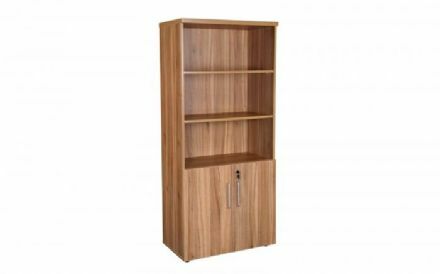 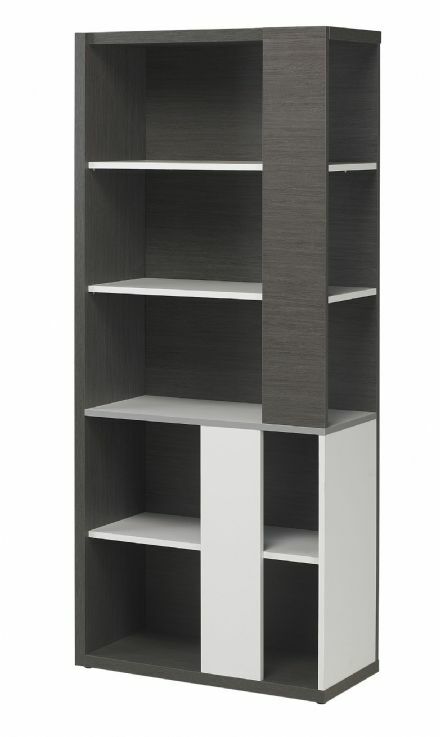 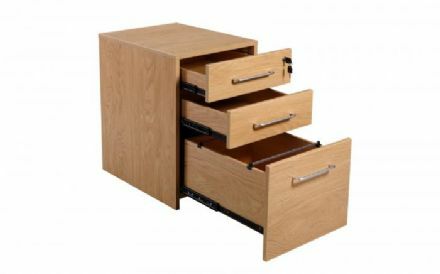 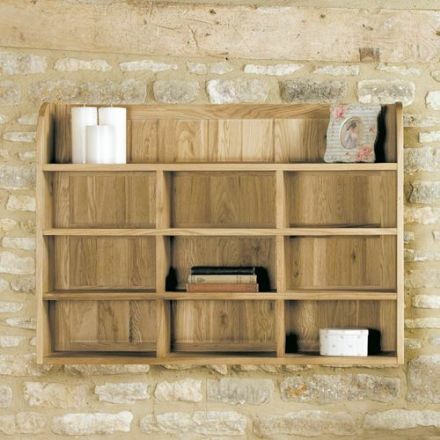 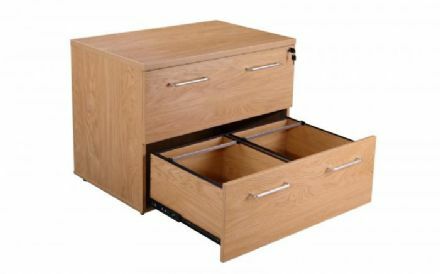 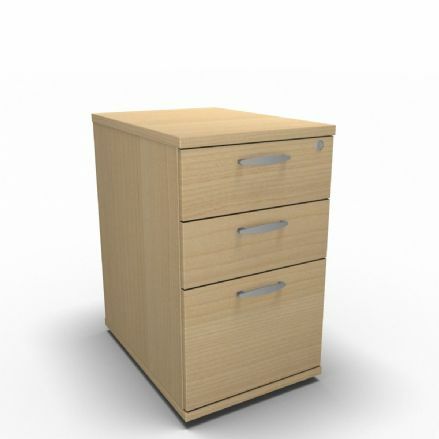 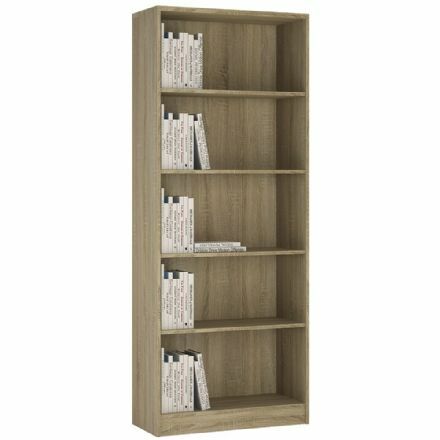 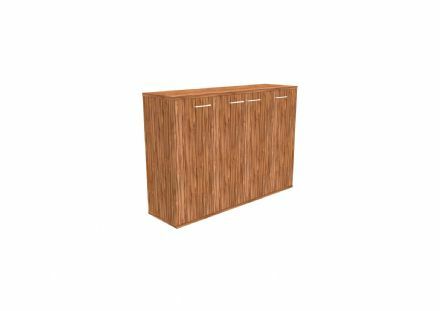 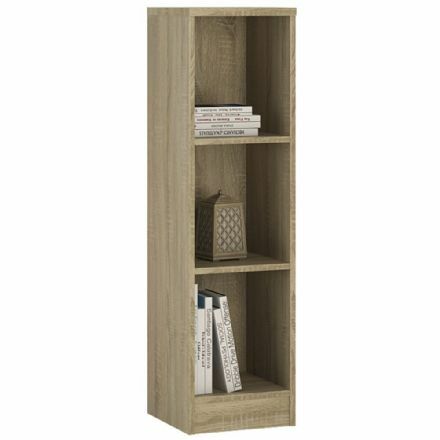 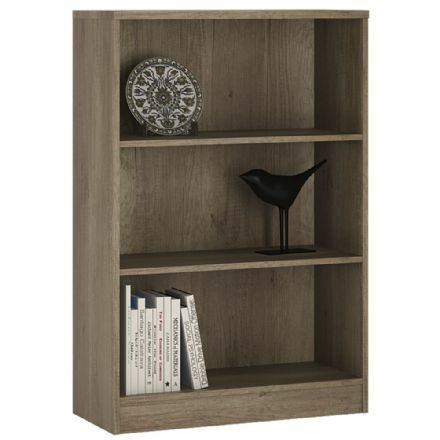 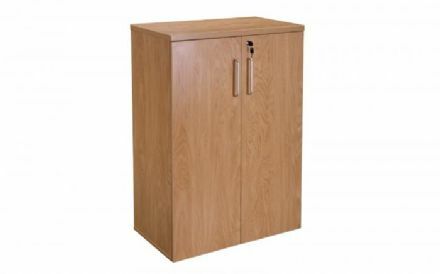 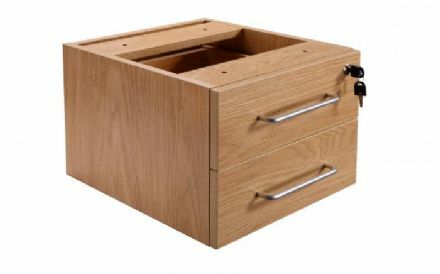 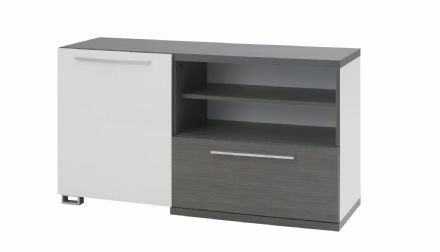 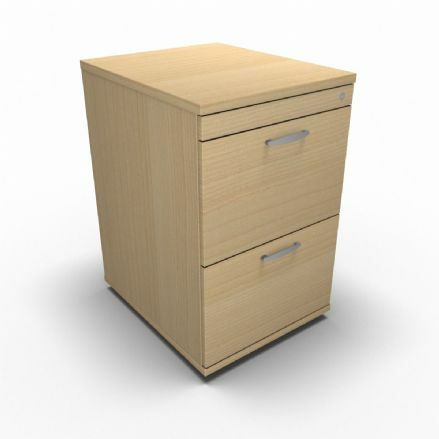 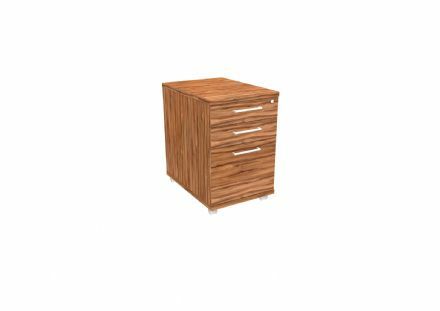 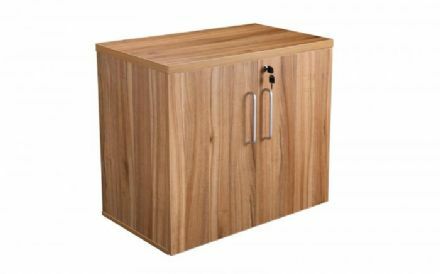 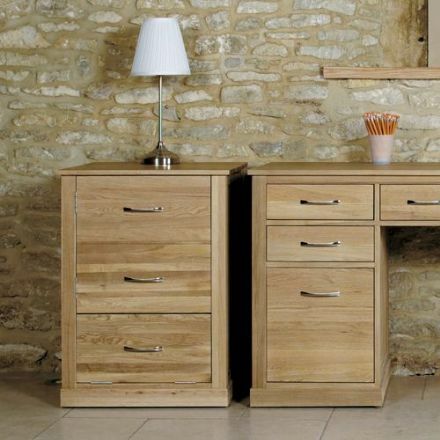 Designer Office has a fantastic selection of office storage products, including bookcases, filing cabinets, roll door cupboards and even classroom storage units to keep your office tidy and organised. 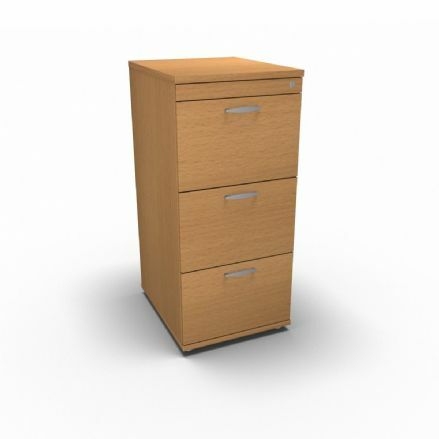 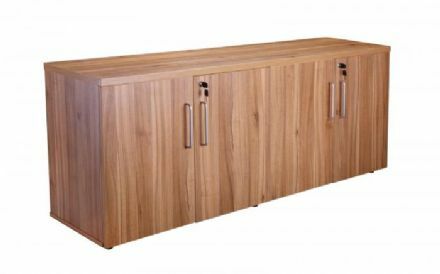 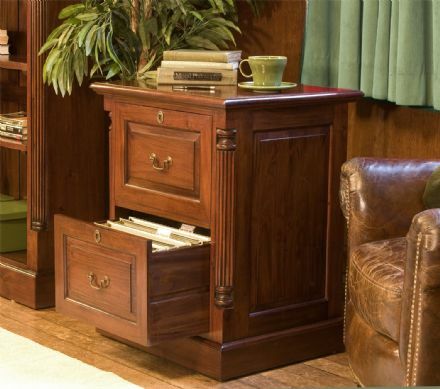 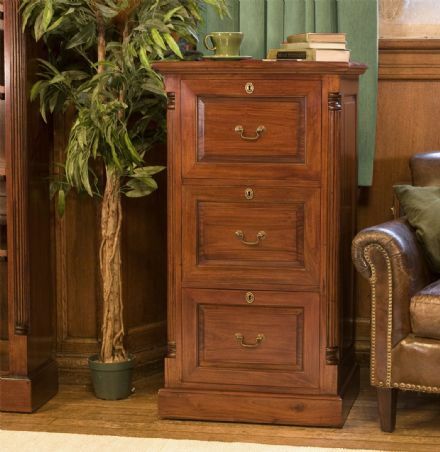 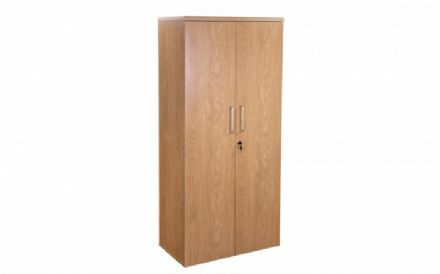 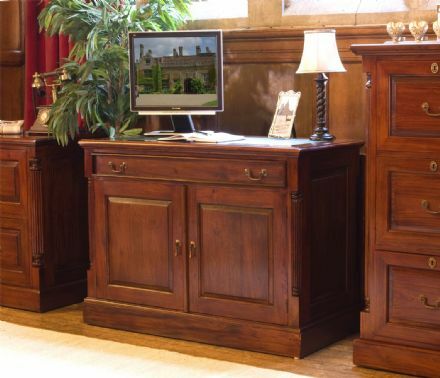 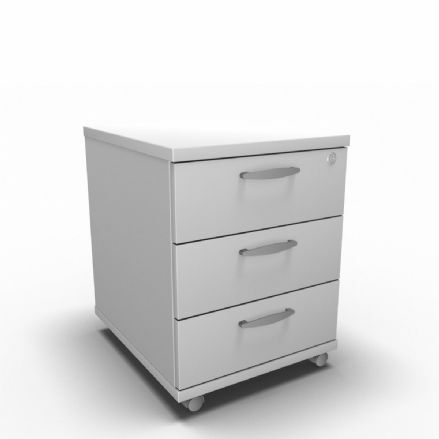 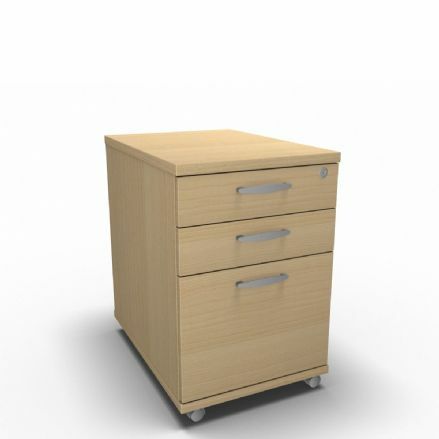 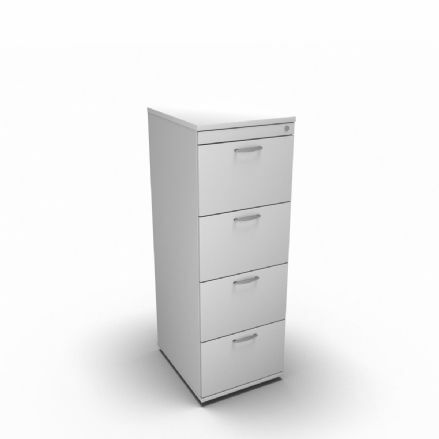 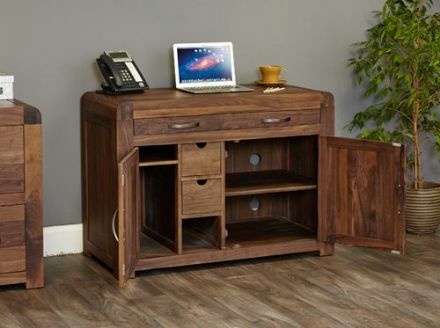 No matter what your storage requirements, we have the office storage solution for you.